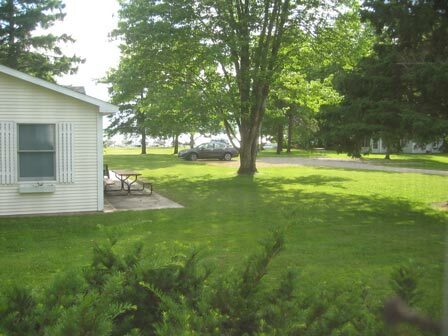 Welcome to Cottage 3 page! 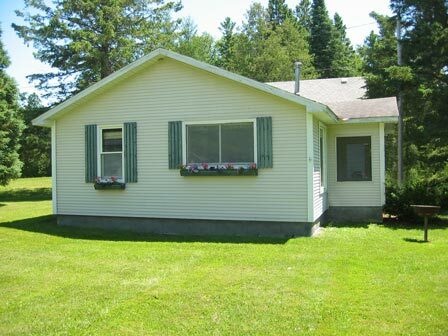 This charming two bedroom cottage is designed with a cozy "up north" interior. 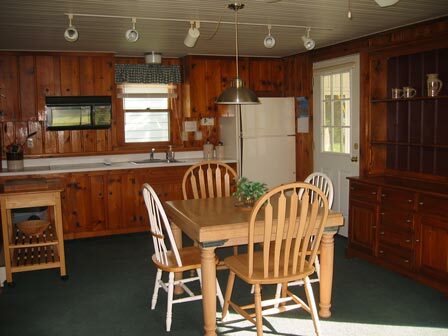 We've painstakingly preserved the knotty pine interior while at the same time providing modern décor, furnishings and conveniences. 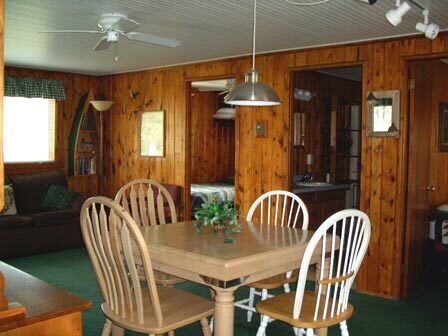 It is fully carpeted except for vinyl flooring in the bathroom. 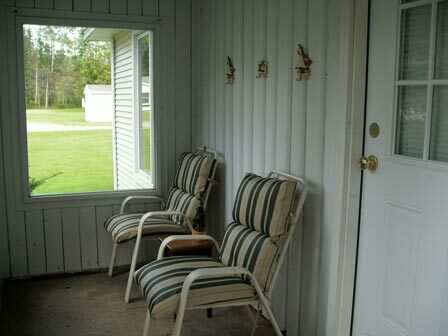 It has a screened-in summer porch with 2 chairs & end table. Also included is cable TV. 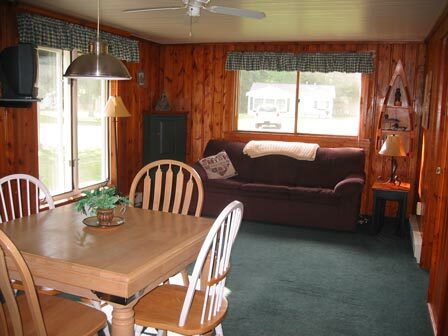 This cottage has 1 double bed, 1 queen bed, and 1 sofa sleeper (queen), including 6 pillows and extra blankets. You’ll need to bring sheets and pillow cases accordingly.